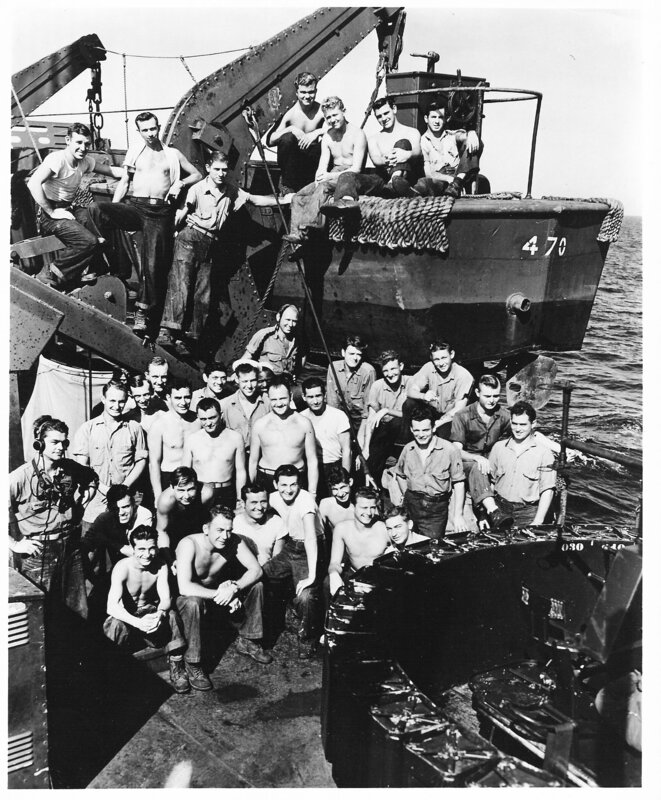 Laid down, 26 October 1942, at Kaiser, Inc., Vancouver, WA. 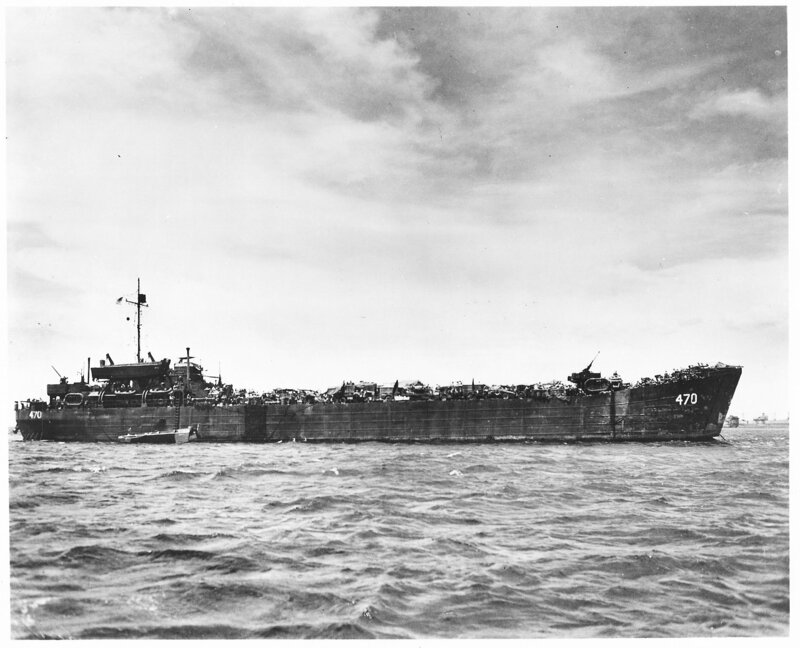 Final Disposition, sold for scrapping, 4 November 1947, to Dulien Steel Products, Inc., Seattle, WA. 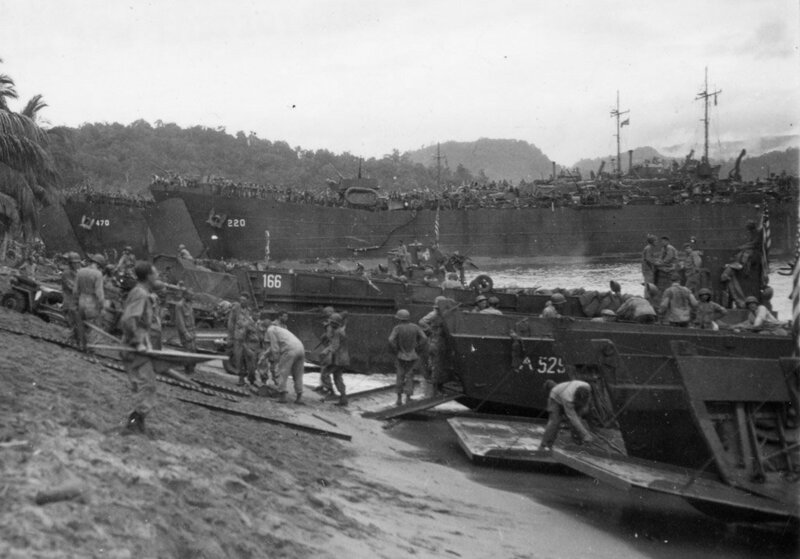 125k From far to near; USS LST-470, USS LST-220 and LCT-166 beached at Tanamerah Bay, New Guinea, 22 April 1944. 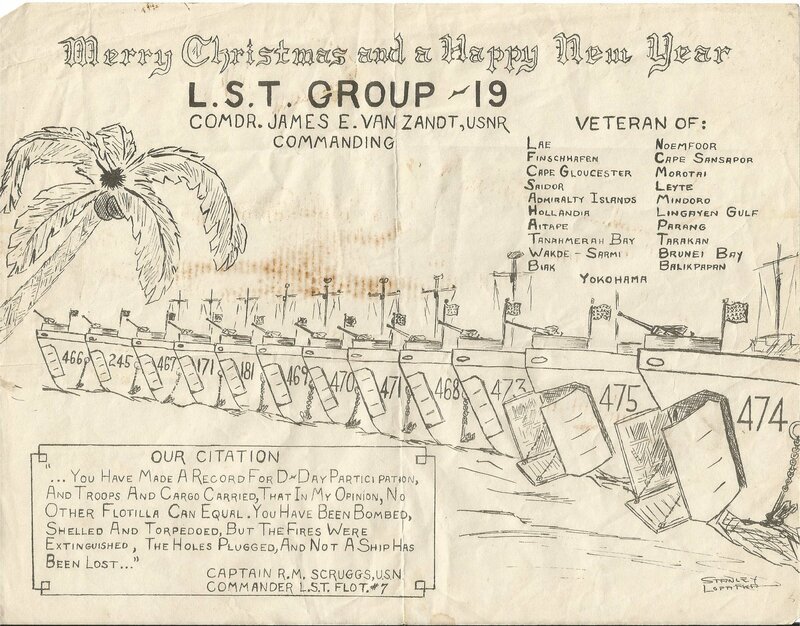 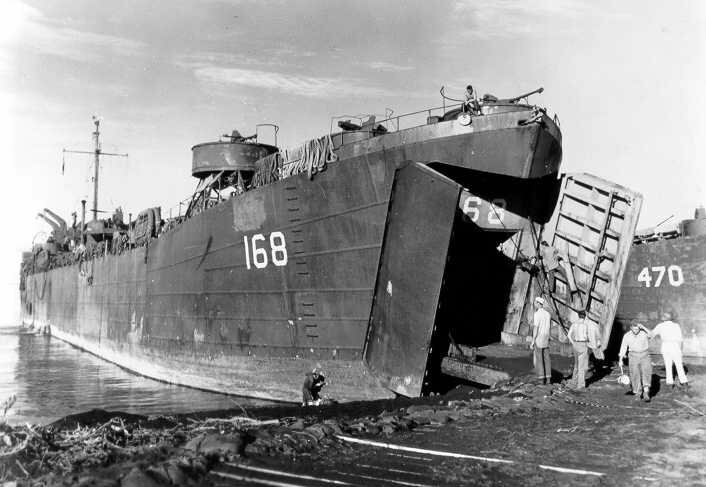 59k USS LST-470 and USS LST-168 beached, date and location unknown.